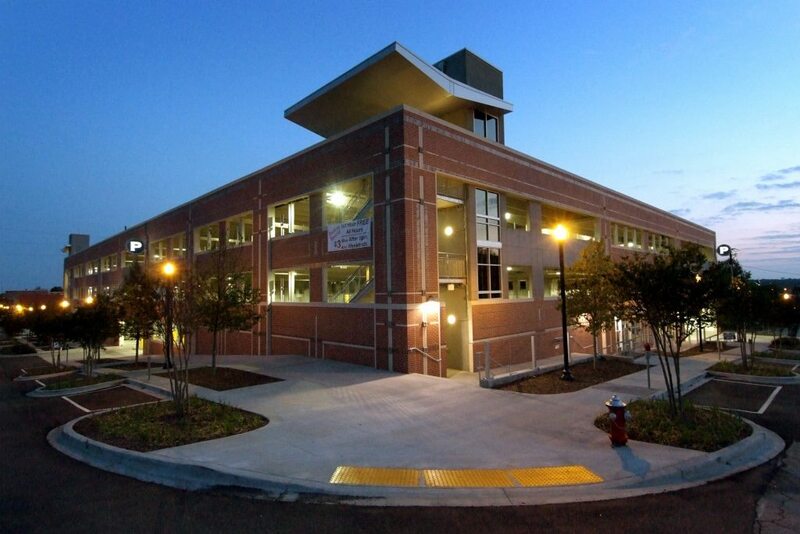 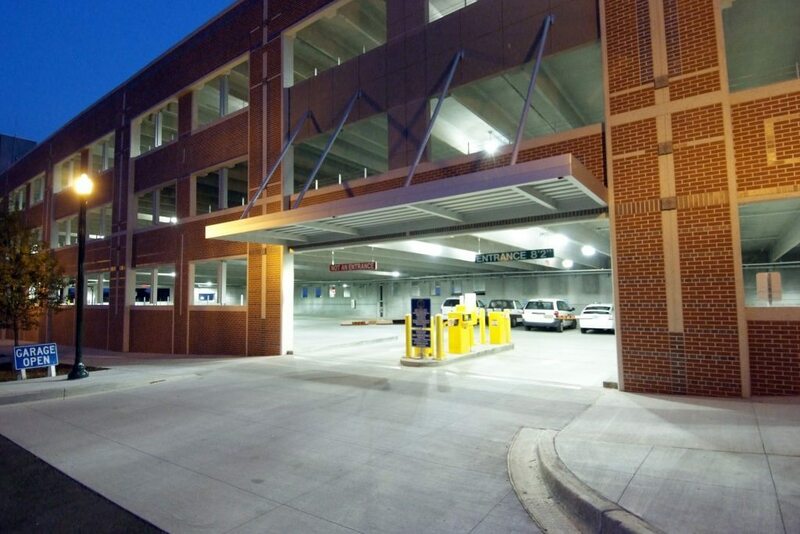 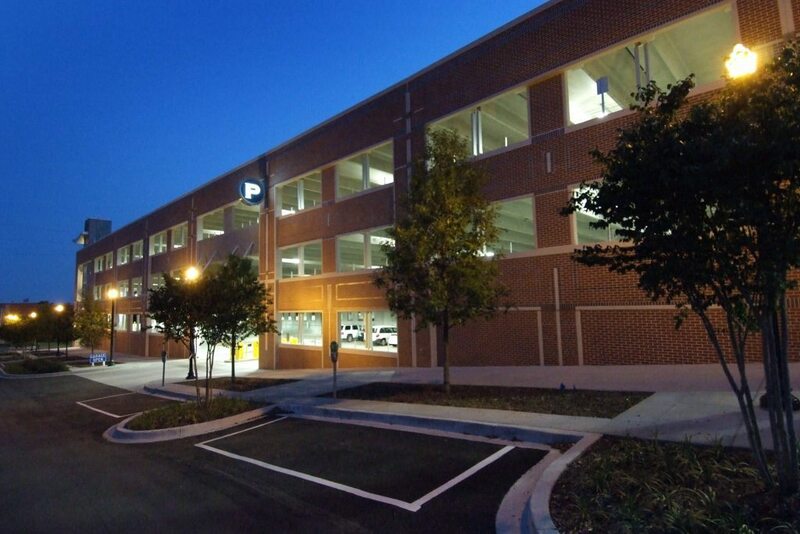 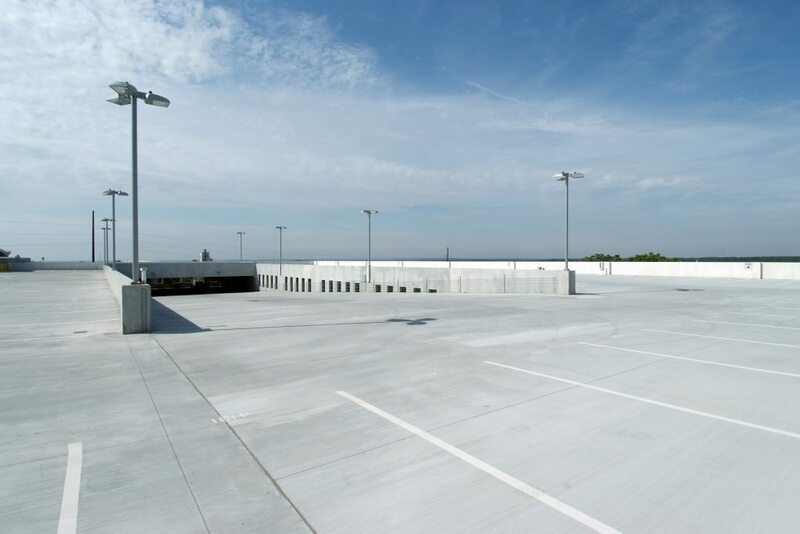 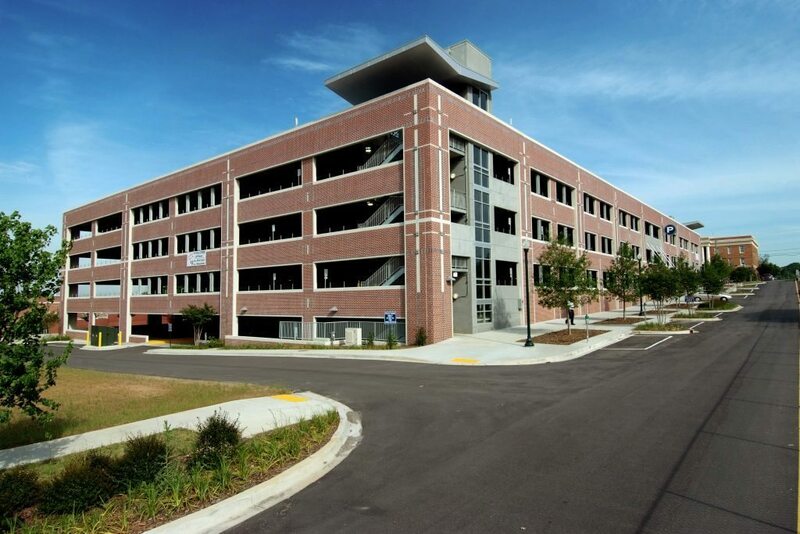 This 674-space parking garage consists of an all pre-cast structure with thin brick exterior. 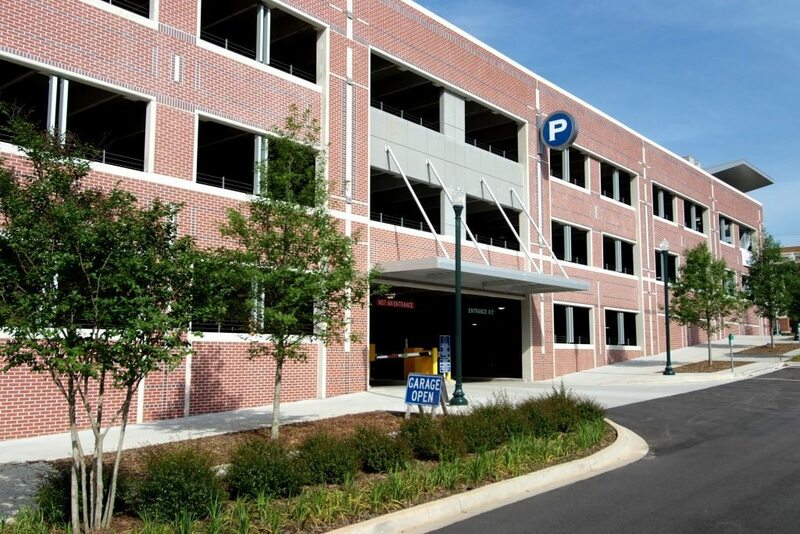 The project consists of 4,300 square feet of office space, parking controls, and exterior hardscape work. 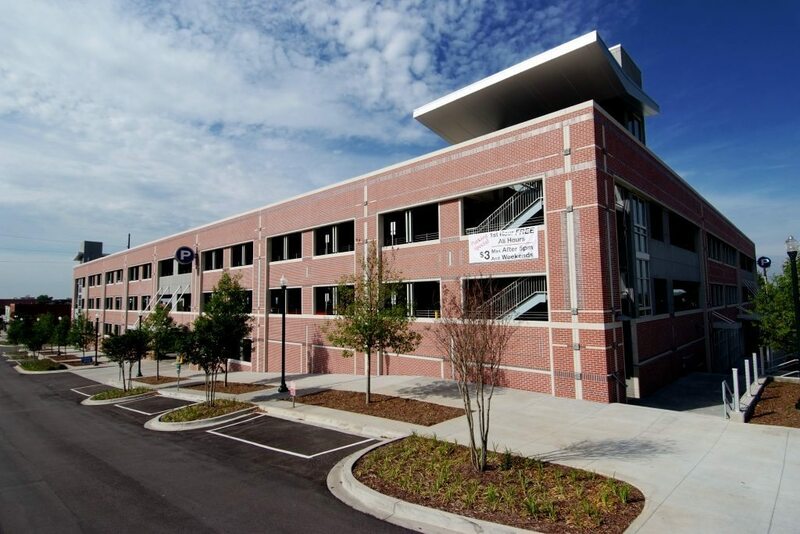 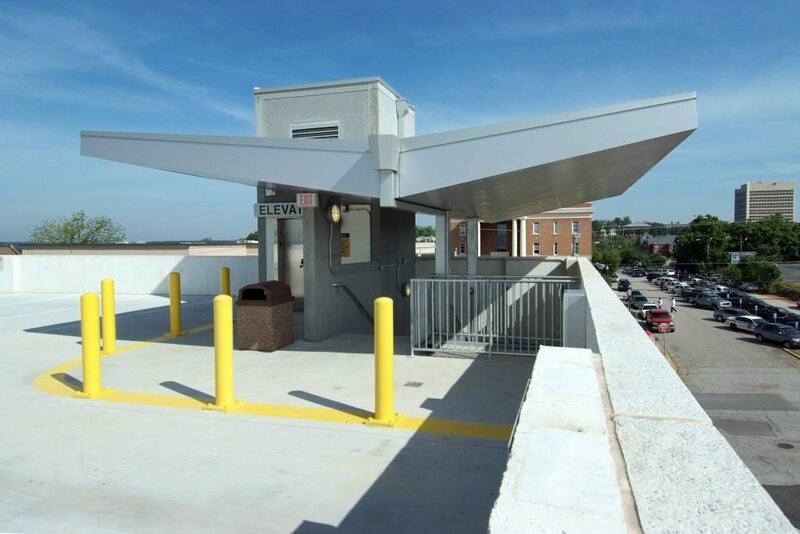 Located in downtown Columbia, this four-level parking deck provides safe and convenient parking for the surrounding commercial and restaurant district.